Chatbots are no longer restricted to just consumer facing operations but are increasingly being deployed for increasing employee productivity inside the enterprise as well. 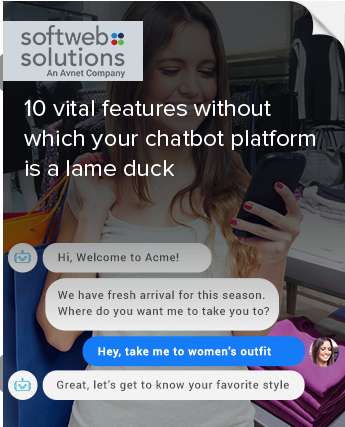 This has resulted in enterprises implementing a chatbot platform in order to create and control the chatbots that they need. However, not all bot platforms are created equal. Between drag-and-drop builders and AI bot platforms, organizations need to know how to evaluate what they actually need.